We now offer Infrared Thermography inspections. If you are looking for a drier, safer, and more energy efficient environment at home and work. Infrared Scanning is one of the newest tools available. An experienced inspector using this technology, is the ultimate combination for finding the hidden problems. Our list below gives a few examples of the kind of problems that can be detected easier, faster and cheaper than ever before with Infrared technology. When these problems are suspected (or even if they are not), the evidence they leave can be detected by our cameras. 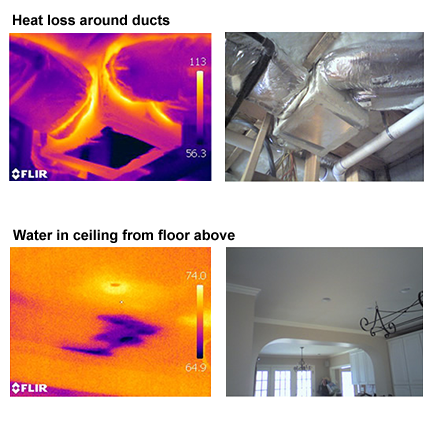 For residential properties, an infrared inspection in Snellville, GA, can bring you added peace of mind and lower energy bills when evaluating the property you wish to buy. 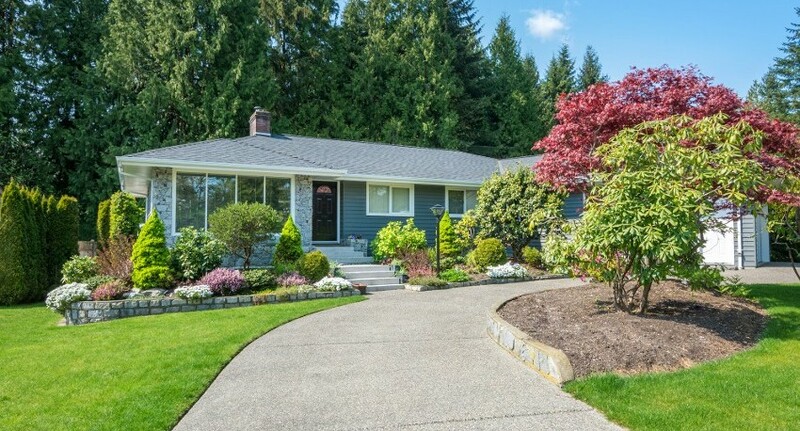 We also offer dependable new home inspections. Looking for a drier, safer, and more energy efficient environment at home and work? What InfraRED Thermal Scanning will not do. Infrared Thermal Scanning is not a moisture meter. It simply identifies thermal anomalies and does not measure the moisture content. It would be wrong to claim that thermal imaging services detect moisture. The best that it can do is detect thermal differences. Using the infrared camera to help discover a moisture issue is helpful because once the problem is identified then moisture meters and other diagnostic tools can be used to identify the source of the problem. We do not claim that Infrared Thermal Scanning will literally let us see through walls. Infrared Thermal Scanning allows a trained operator to make determinations about what is happening behind the wall based on the surface temperature of the wall and the differences in the building materials' thermal properties. Infrared Thermal Scanning may not be the defining answer to all problems or completely remove the risks of concealed damage but when it is used in conjunction with other technologies, thermal scanning will help us to identify issues that would be difficult to identify during a limited visual standard inspection.